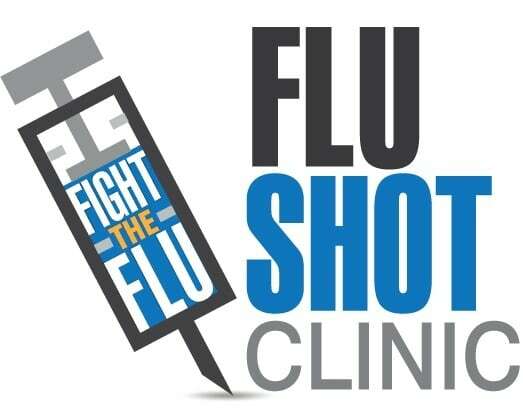 We will be holding several flu vaccine clinics over the next few months at DMC to help accommodate our patient with a speedy flu vaccination system. We will have two clinics each week: a drop in clinic on Monday mornings from 7.30am – 9am, and an appointment only clinic on Tuesday evenings from 5pm to 7pm. Each patient will have a quick 5 minute turn around service to save you waiting to receive your annual flu vax. To book, or for inquiries, please call our friendly receptionists on 02 9819 6666.